DeStefano, S., E. Faison, J. Compton, and D. Wattles. 2010. Forest exclosures: an experimental approach to understanding browsing by moose and deer. Massachusetts Wildlife 60:14-23. DeStefano, S., and D. Wattles. 2009. Tracking the Commonwealth's moose. Massachusetts Wildlife 59:12-25. Lowe, S., and S. DeStefano. 2006. Analysis of survival and cause-specific mortality for white-tailed deer in southeastern Massachusetts. USGS Massachusetts Cooperative Fish and Wildlife Research Unit, Amherst, MA and Massachusetts Division of Fisheries and Wildlife, Westborough, MA. 15pp. Wattles, D., K. Berger, S. DeStefano, W. Woytek, and J. McDonald. 2006. Moose movements and habitat use: progress report on the GPS moose study in Massachusetts. USGS Massachusetts Cooperative Fish and Wildlife Research Unit, Amherst, MA and Massachusetts Division of Fisheries and Wildlife, Westborough, MA. 15pp. Andersen, D. E., S. DeStefano, M. I. Goldstein, K. Titus, C. Crocker-Bedford, J. J. Keane, R. G. Anthony, and R. N. Rosenfield. 2004. The status of northern goshawks in the western United States. Wildlife Society Technical Review 04-1. The Wildlife Society, Bethesda, MD. DeStefano, S. 2003. Birds in the human landscape. Review of J. M. Marzluff, R. Bowman, and R. Donnelly, eds. Avian ecology and conservation in an urbanizing world. Kluwer Academic Press, Dordrecht, The Netherlands. Conservation Biology 17:1467-1468. Hobbs, R. J., W. L. Halvorson, and S. DeStefano. 2003. Habitat relationships and productivity of birds of prey in the Altar Valley, Arizona. Arizona Game and Fish Department, Heritage Grant No. I20004, Phoenix, AZ. Nishida, C., S. DeStefano, and C. Boal. 2001. Status of Swainson's hawks in southeastern Arizona. Arizona Game and Fish Dept., Final Report, Project I98013. 38pp. Webster, C. M., and S. DeStefano. 2001. Distribution and habitat of greater roadrunners in the metropolitan area of Tucson, Arizona. 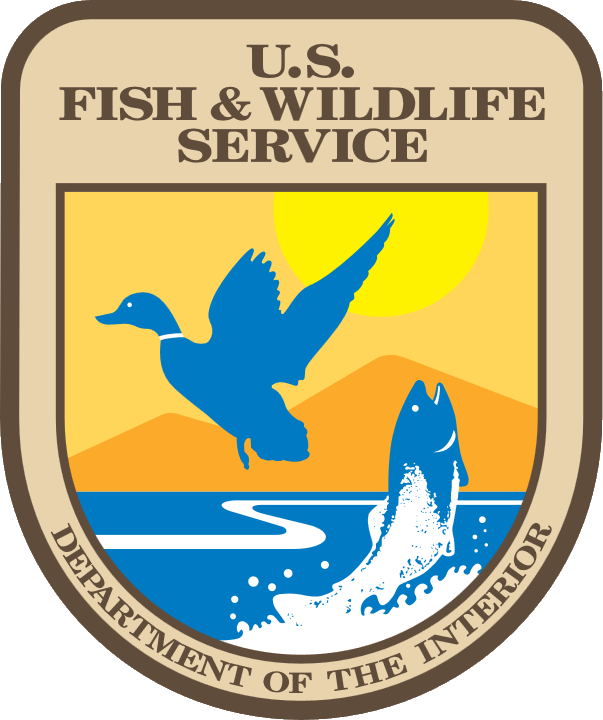 Arizona Game and Fish Dept., Final Report, Project U97004. 41pp. Rusch, D. H., S. DeStefano, M. C. Reynolds, and D. J. Lauten. 2000. Ruffed grouse (Bonasa umbellus). The Birds of North America, No. 515. 28pp.